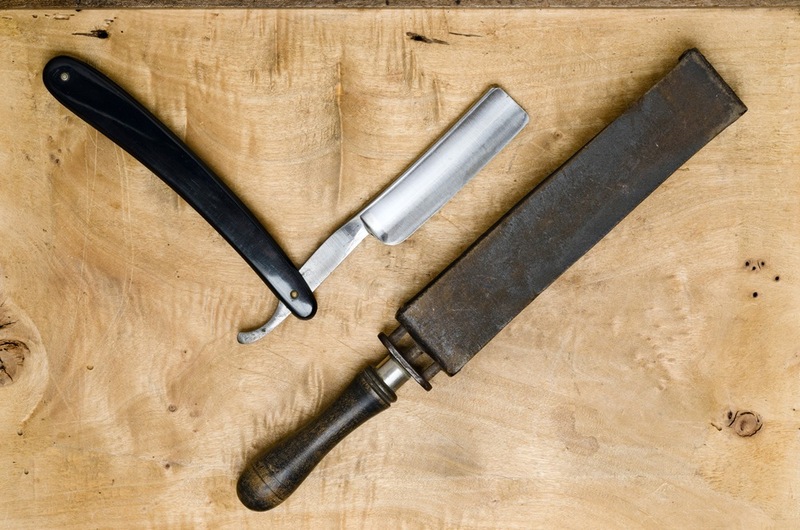 There are a lot of benefits of shaving with a Straight Razor. 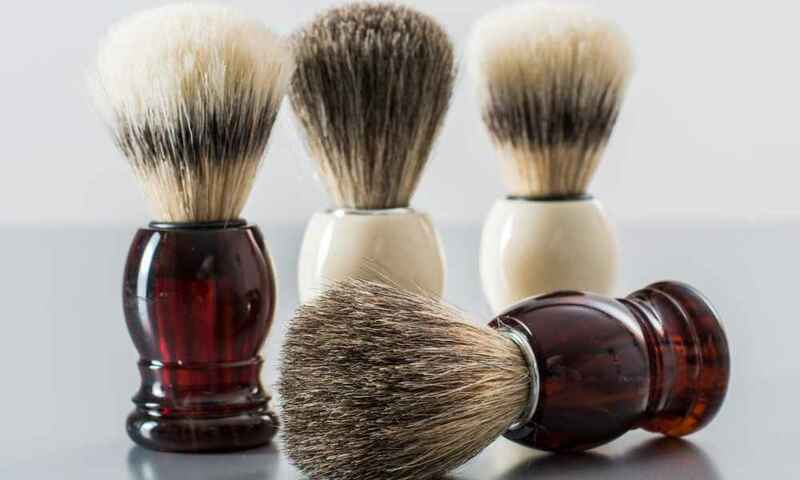 It’s a valuable possession among many men who admire shaving the traditional way. 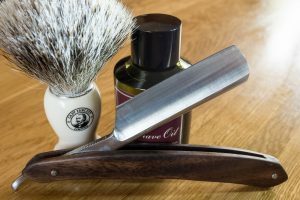 All the processes that go into preparing a straight razor for shaving like stropping and honing need much focus and hence make one go into a meditative state. 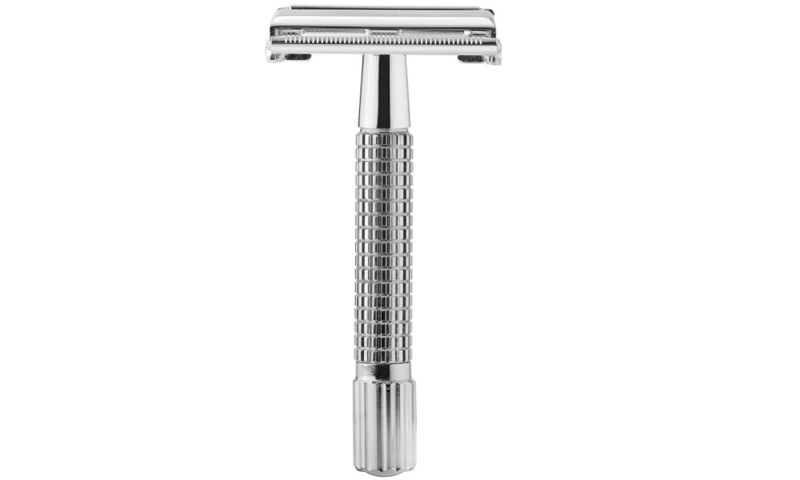 Most razors are made from durable materials like steel, stainless steel, and carbon. 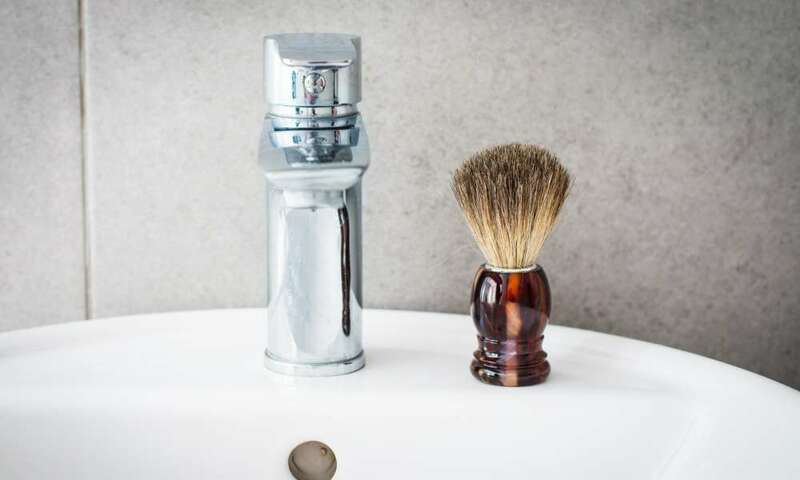 Despite the long-lasting nature of these materials, you still need to maintain your razor in order to benefit from it. Some of the common maintenance practices include honing, stropping and proper storage. 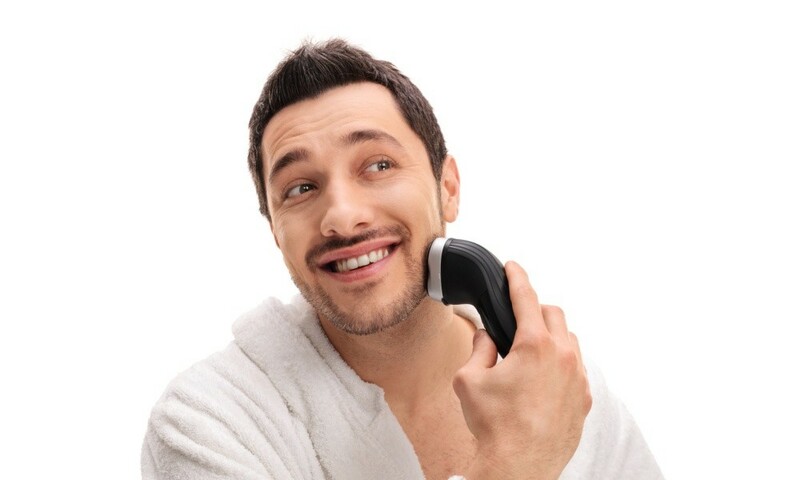 Time is an important factor in keeping the razor well maintained. Once you have used your razor, allow it to rest for about 48 hours for the blade to return to its normal state. If you strop it before it fully recovers its shape, the cutting edge will likely break off thus damaging your razor for good. When this happens, you will be forced to shell out some serious amount of money to get an expert to hone it for you. It’s important that you strop your razor before you take it for a tour on your face. Some razors come as “shave ready” but some don’t. Stropping removes the rough edges off the blade making it smooth on your face. This makes sure the blade doesn’t leave you with cuts and nicks. Additionally, a good stropping sets the teeth in a perfect alignment making shaving a simple task. The straight razor strop can be grouped in two main ways; the hanging or wall-mounted strop and the “paddle” or hand-held strop. Both serve the same purpose so feel free to choose the design that pleases you. Stropping should be done about two to three time a year or after 10-15 shaves. However, if you strop poorly, you might need to do more than four strops a year. Don’t get sleazy with your strop. Poor quality strop will result in poor stropping and you will end up with a rough face. The hanging strop is one of the most cherished pre-shaving tools in the shaving market. It’s made up of two leather and canvas materials. Avoid sub-par strops with coarse leather and canvas material as they will ruin your blade. If your blade had already been used once, it’s obvious that you had it covered in protective oil film. Clean the oil first. Attach the end of the strop to either your bed, towel bar or any immovable object. Lay the cutting edge on the strop and move it nice and slow to the other end. The blade has some weight so don’t apply too much pressure. Once on the other end, flip the blade and move it back such that the cutting edge faces in the direction it’s moving from. This is considered a single strop. Once you have mastered the art, you can now increase your motions. Repeat the process about 40-60 times with some finesse. Special abrasive pastes have been in use for several years now although their use is currently being replaced with modern tools. If you own a vintage blade (which is usually made from not-so-hard carbon material), then abrasive pastes can make it’s cutting edge finer. For modern blades, only pastes made from harder materials like diamond can refine their cutting edges. There are a few things you need to remember. First, the heel and the blades point too need stropping. These points are sensitive and should be stropped with much care. Try not to be too slow as excessive slowness may be counterproductive. Additionally, don’t pay too much attention to the spine or your hand movements as you might end up applying too much pressure and damaging the blade’s cutting edge. For a close and comfortable shave, you have to ensure the cutting edges of your blade are sharp enough. The sharper the blades, the better the shave quality and you won’t have to apply a lot of pressure to slice the hairs off your face. Like stropping, there is also a learning curve involved in sharpening a straight razor. Before you start sharpening, feel your blade to know how dull it is. This will give you a hint on what type of honing stone you need (suppose you didn’t have it already). Keep testing the sharpness of the blade as you hone to know when your blade damn sharp. Some of the common sharpness tests include the hanging hair test, the thumbnail test, shave test and the thumb pad test. There is one rule you need to observe when sharpening a razor; no other part of the razor should touch the honing stone before the spine. After that, let your blade lie horizontally on the hone then gently move it to the end of the whetting stone and back several times. Turn over the razor and sharpen the other side again. Use the sharpness tests to know when the cutting edge is sharp enough. After you have sharpened your razor, strop it several times to remove the rough edge and align it so it doesn’t pull on your hair. There are both wet and dry honing technique. Some say the wet method is better than dry while others see it the other way round. Try both methods and see which one works better for you. Sharpening a straight razor is easy, but it needs time and patience to master. Sometimes it’s better to start with a “shave ready” razor first to get an idea of how it’s handled. Once it gets dull, take your time and with several trials, you will be able to hone your razor in the best manner. If you find the sharpening process to be an uphill task, let the professional help you. Honing stones come in different shapes, sizes and prices. The most common ones are oil hones, diamond hones, and water hones. All of them can sharpen your razor, but some are better than others. Diamond hones are good if you want to grind a new bevel while water hones are good for general sharpening. Both of them require water for effective honing. Oil hones on the hand simply sharpen better when the blade has been splashed with some oil. There are also barber hones for those who love them. They are efficient and cheap as well. They don’t wear quickly and need a little maintenance to remain in good working condition for long. If you’ve got more bucks and need a top notch honing tool, natural stones may be the best option. Their grit nature makes them useful in making your razor’s cutting age sharp. There are other countless honing items you can use to sharpen your razor. Some of them include wet-sand paper, lapping film, Belgium Coticule, German Thuringian, American Arkansas, Welsh Slate, Chinese Natural, Charnley Forest (Charnwood Forest stones), and synthetic stones. Before you start honing, it’s important that you make the stone flat. Some come flat while some are curved. However, when used for some time, most of them curve in and adopt a concave shape making the sharpening process ineffective. 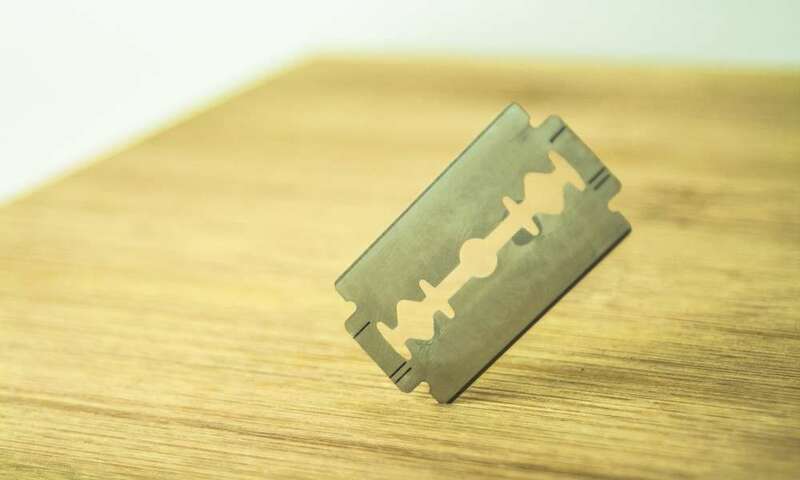 In particular, the front part of the razor and the heel are the points that will likely miss out from being sharpened when the whetstone is not flat. Flattening honing stones is easy, but the process can get a bit tedious. Use the “Gridline method” to make your stone flat-surfaced. When investing in straight razors for the first time, you’ll realize that it costs quite much unlike safety and disposable razors. Nevertheless, most folks don’t mind that as long as they get a shave quality that makes them look good. Since they are designed to last for many years, it is essential to maintain them, so you get what you paid for. All straight razors are made from metallic elements mainly steel, stainless steel, and carbon. Even though the first two are rust resistant, when stored poorly, they definitely get patches of rust. 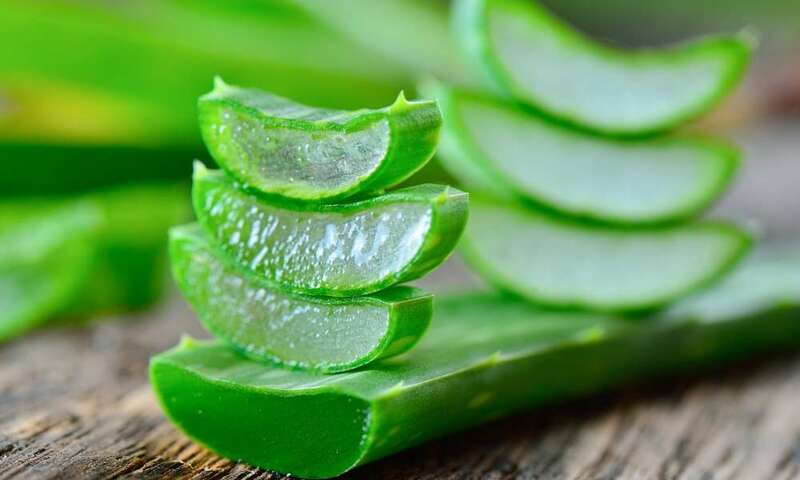 When done using them, wash off any washing cream and hair and dry it. Apply some oil to prevent the blade from being exposed to air and moisture. After that, store them away in a place free from air or moisture. What razor material is easy to maintain? Standard steel mixed with more than 1% carbon is sufficient to last long with minimal maintenance. Carbon elements make the blade easier to hone while steel and stainless steel create a surface that is resistant to rust and dust. Plain carbon is extremely easy to sharpen but will rust pretty quickly. Plain Steel and stainless, on the other hand, will last longer but will need some serious honing to get ‘razor’ sharp. 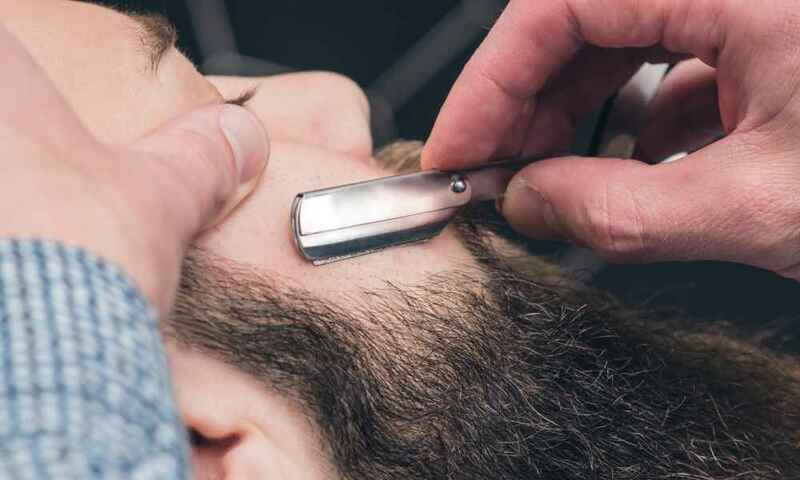 There is a greater possibility that if you are reading this piece, then you are trying to get a handle on how straight razor works. Thus it’s essential to let you know that the type/quality of the razor you buy will determine the amount of effort needed to maintain it. 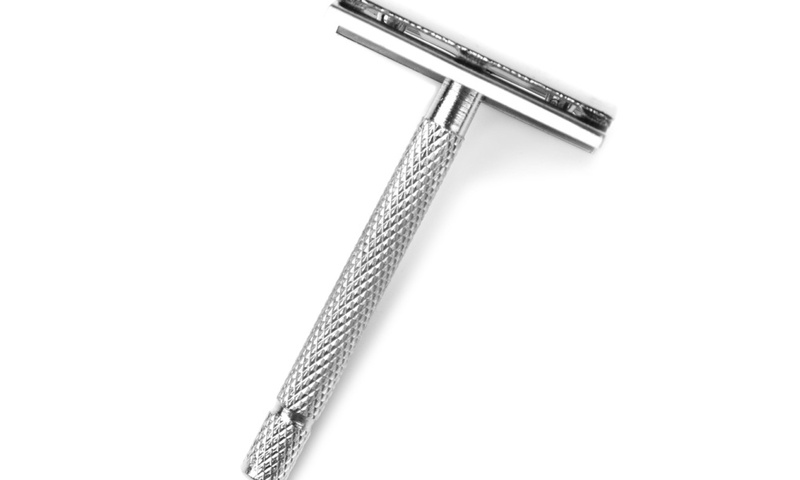 High-end razors are crafted from high-quality material and hence will need minimal maintenance. Cheap knockoffs, on the other hand, can make you pluck your head off the neck. However, we can all admit that with plenty of research, you can still land a low-end product that won’t give you much headache in maintaining it. When buying a razor for the first time, insist on getting a pre-honed one. There are many non-shave ready pieces out there, but they are mostly for seasoned shavers who would rather hone and bevel the razor on their own. However, as a newbie, it would be better to enjoy a product first and deal with the complicated tasks later. It’s important to buy a complete set once. This will help you obtain a strop that works better on your razor. Concave blade razors go well with hanging strops while flat bladed razors work better with a suspended strop. So, buy the right strop to avoid ruining the cutting edge of your razor. The best strap should have leather on one side and canvas on the other side. If you value your skin and looks very much, then you certainly know why a straight razor is a must have tool in your shaving kit. Unlike safety and disposable razors, straight razors guarantee a professional clean shave without your skin developing some rashes. However, due to their long-lasting nature, these razors need some will require some maintenance along the way. The common straight razor maintenance includes cleaning them after use, honing, stropping and coating their surfaces with oil. Additionally, you need to keep them in a place that is air and humidity free. In general, all the maintenance practices are classified in two groups; pre-shave and post-shave maintenance. Both of them ensure the razor is safe before and after use.